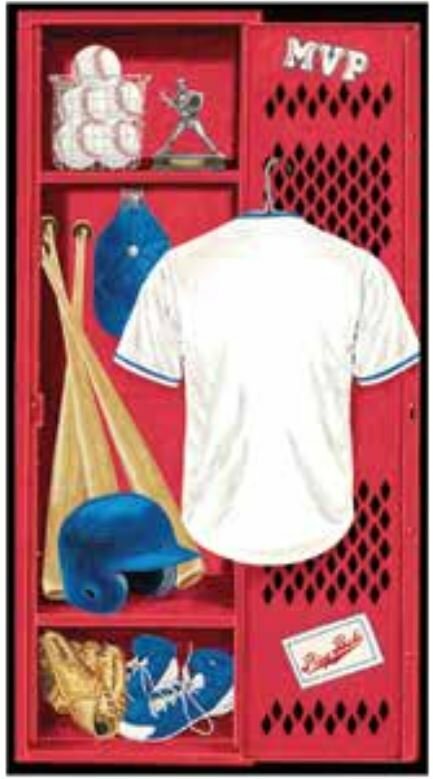 This all American baseball collection includes a panel that can be personalized with your star’s name and number. It also features blocks, different umpire calls, various pitches, baseballs and more. Great for a kid’s room!